I have a confession to make – I still have not ordered myself some new glasses. I was planning to after my first home try-on from Warby Parker, but I kept putting it off and putting it off and now it’s March and I’m still in my crappy, crooked old glasses with the UV coating flaking off. 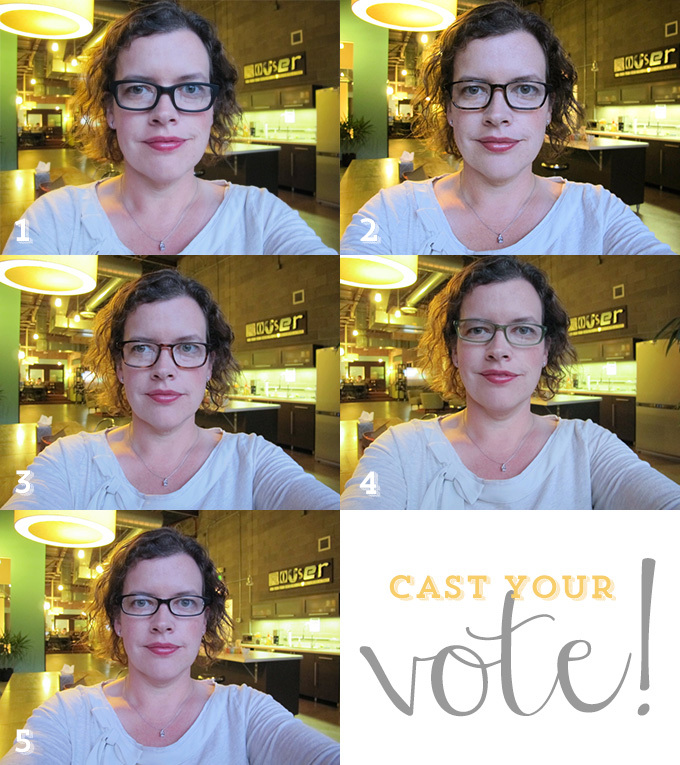 Just as a reminder, here are the five frames I tried on in December. 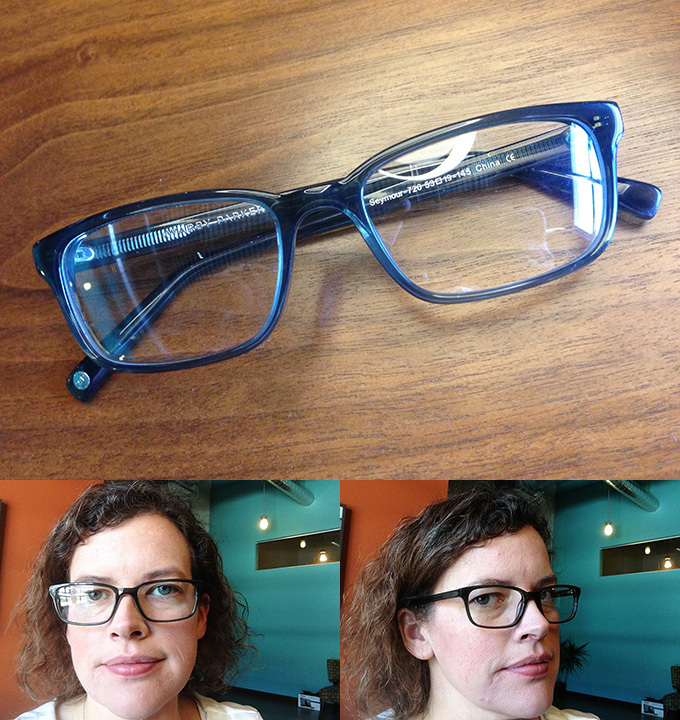 I also wasn’t 100 percent in love with any of the frames I tried on. 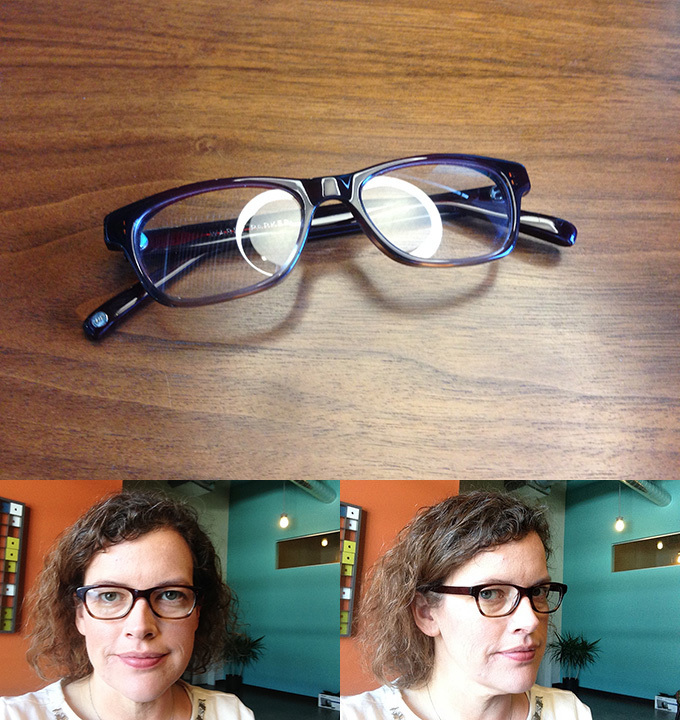 Although some were close, I didn’t like them as much as I like my current frames. So I decided to go back for five more more pairs in a second home try-on. 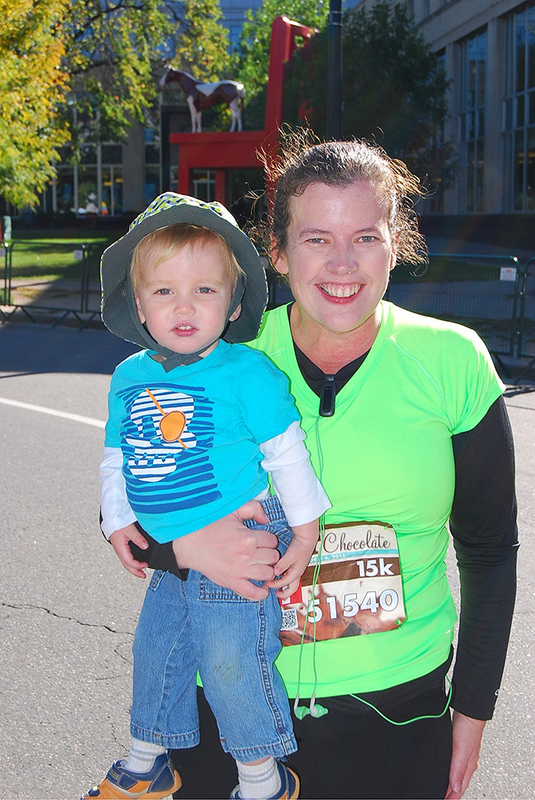 Pay no attention to how old I look in these photos (although really – have I aged that much in three months?!?). 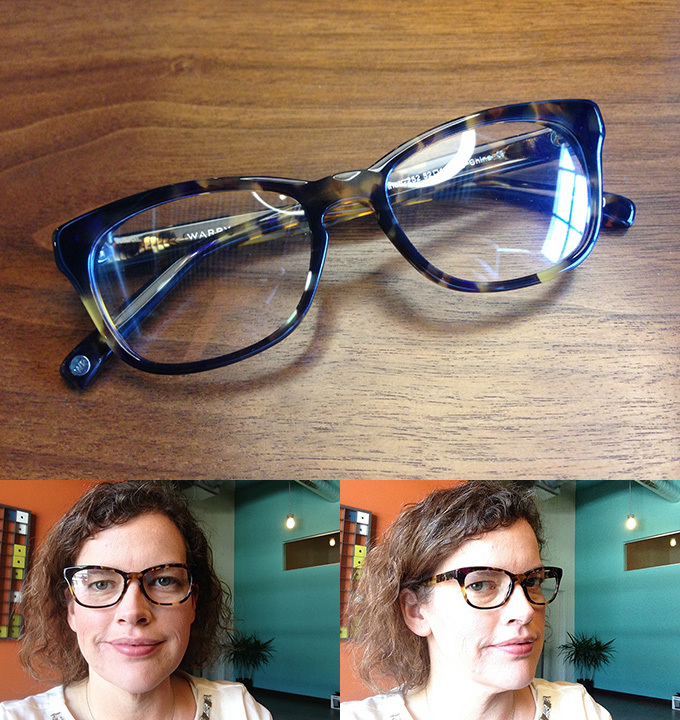 Ladies and gentlemen – our new contenders from the Warby Parker Home Try-On Program! I like these better now, looking at the photos, than I did when I first tried them on. 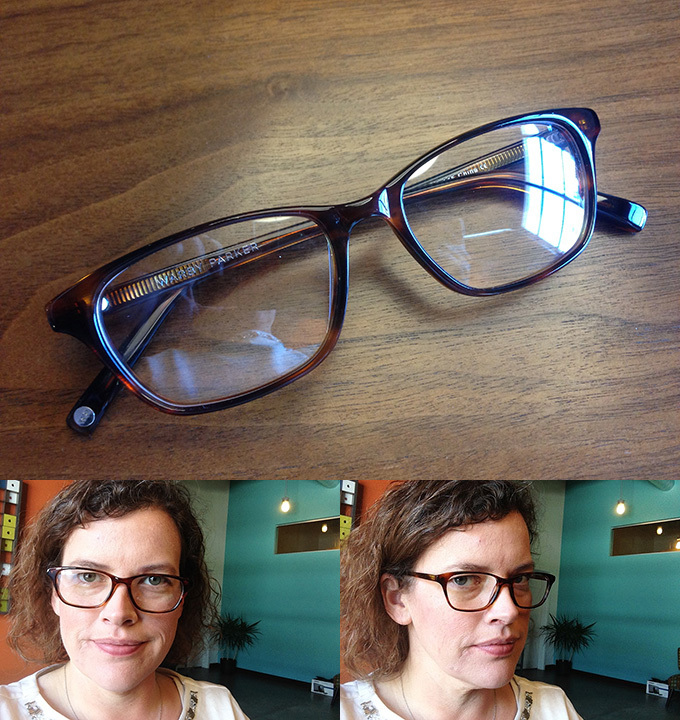 And the whiskey tortoise color is completely non-offensive – goes with everything, doesn’t stand out. These could be a contender. Although they seem a little wide on my face, no? Hmm… no, I think. Another “wide on my face” feeling, but also they just seem big, like I’m one step away from Sally Jessy Raphael. The sugar maple color is nice, though; a little more golden than the whiskey tortoise. 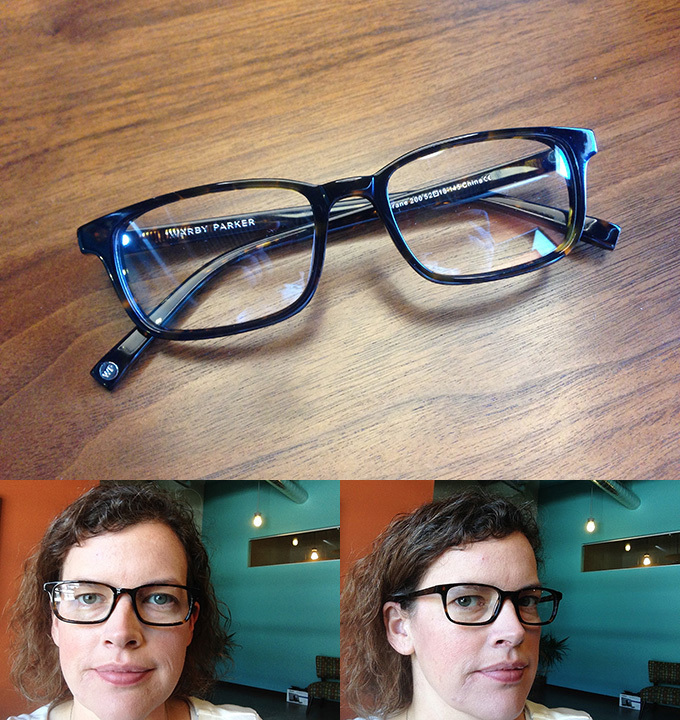 I liked the green pair in my last try-on, but worried that I’d be paranoid about clashing with my clothes. This sage green is subtle enough – they don’t even look green in some light – that I could get away with everyday wear. 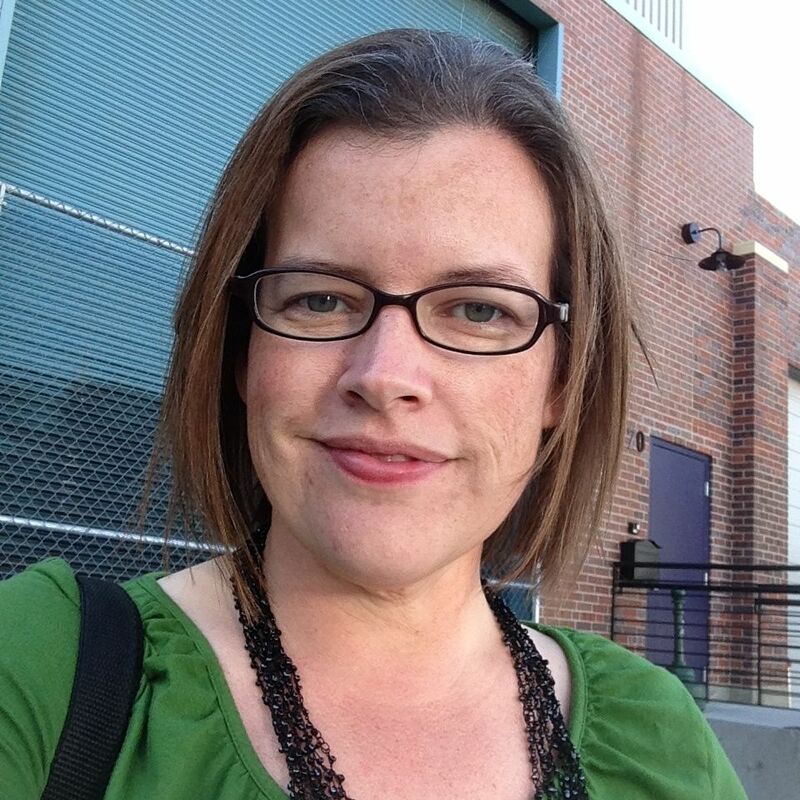 Another “wide” pair – is my face weirdly narrow looking around my eyes? – but I like the shape. These have a bit of a “cat eye” flair going for them. I like the shape, in theory, but I don’t know if I’ve got enough of a retro vibe to pull off the pointy corners. 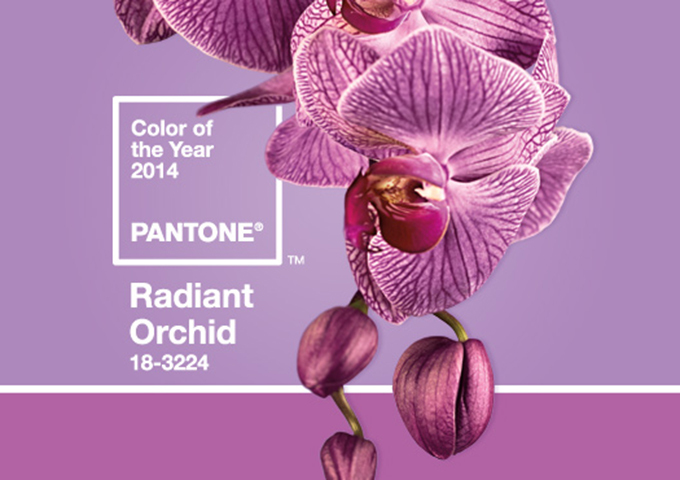 The tortoiseshell in the violet magnolia color is also a bit more than I like. If I had to guess (because apparently I’m too lazy to visit their website), these also come in the more subtle whiskey tortoise. But do we like them enough to buy? Of the second five, I feel like these fit my face best. None of the “wide” feeling that the other pairs had, and the burgundy undertone to the frame color is subtle so it doesn’t grate. These are, of course, the closest to my current frames (although not nearly as close as some of the pairs from my first set). Of the second five, I like this pair the best. But am I playing it too safe? So what do you think, dear readers? Did I find a winner in the bunch? Do one of the frames from my first batch fit me better? I think it’s finally time to place an order! I do like the 5th pair. In the original pic, I liked 2, 3, and 5, but then when you did the individual pics, I didn’t like 2 and 3 so much. But I still really like 5!